· Strong sense of community. Southland is rich in raw materials, with the most extensive coal deposits in New Zealand. Large silica gravels and limestone deposits are also present, along with a range of metallic and non-metallic minerals. Southland boasts some of the most productive farmland in the world, and some of the world’s most dramatic scenery including a World Heritage Park, making it a haven for tourists. Both agriculture and tourism provide a strong domestic market for engineering and manufacturing in Southland. All industries benefit from Southland’s temperate coastal climate and long daylight hours. The energy resources in Southland are nationally significant. 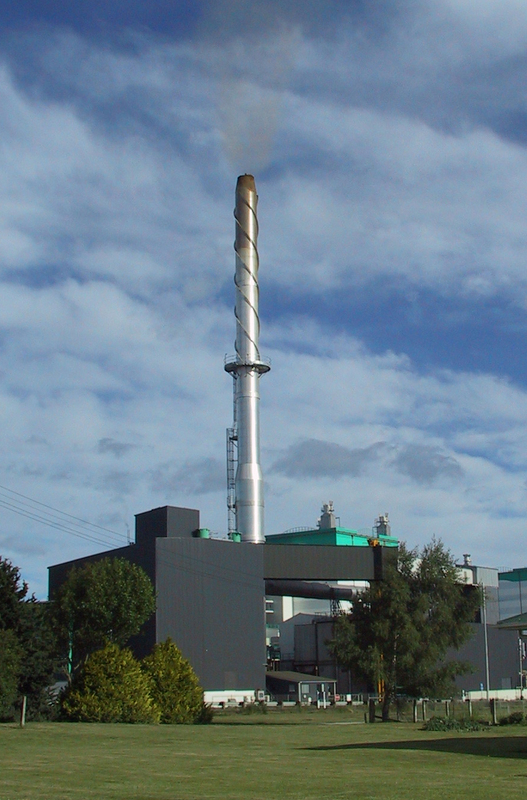 Coal, biomass and electricity are readily available with competitive pricing on an international basis. A well reticulated power supply system, with very high reliablity with built in redundancy. Southland is home to one of the country’s highest electricity users, the New Zealand Aluminium Smelter, bringing an advantage of high reliability and large capacity electricity supply to Southland through the national grid. Transportation and distribution systems are well established with first class road, rail and air links to the rest of New Zealand and direct sea links to Australia, Asia and the USA. South Port is New Zealand’s closest deep water port to Melbourne. Strong economic growth (4.7%) and a growing export base has encouraged shipping companies to offer an expanded and more frequent shipping service network. Southland has been described as “the most connected area in New Zealand” and boasts some of the best broadband and cellular networks in the country, with businesses in downtown Invercargill able to access a high speed fibre optic cable connection. Southland’s low cost of living and housing, combined with an attractive climate and lifestyle provides employers with a competitive advantage in terms of productivity, and one of the lowest rates of job turnover in New Zealand. This brings benefits in terms of a higher skilled workforce because employers can invest in staff training with more certainty. A stable workforce and strong sense of community is reflected in the strong relationships between people in the industry, who work collaboratively and bring ideas together to create high quality finishes. This allows Southland to undertake projects beyond the size of other similar sized districts. The cost of doing business in Southland is considerably lower than the national averages. Electricity and water are both nationally and internationally competitive, while Southland has the lowest site rental costs in New Zealand. Southland boasts strong local education and training organisations which work closely with Southland's major industries and employers to supply appropriate qualified people. Southland is considered an outdoor recreational haven with ski fields, fishing, diving, hunting, tramping and boating all within two hours drive of the main centre, Invercargill. Sporting and recreational facilities are second to none for a district of 97,000 people, and fuels Southlanders’ passion for sport which contributes to their strong sense of community. Southland's community spirit is further enhanced by supportive and proactive local government and other regulatory authorities. 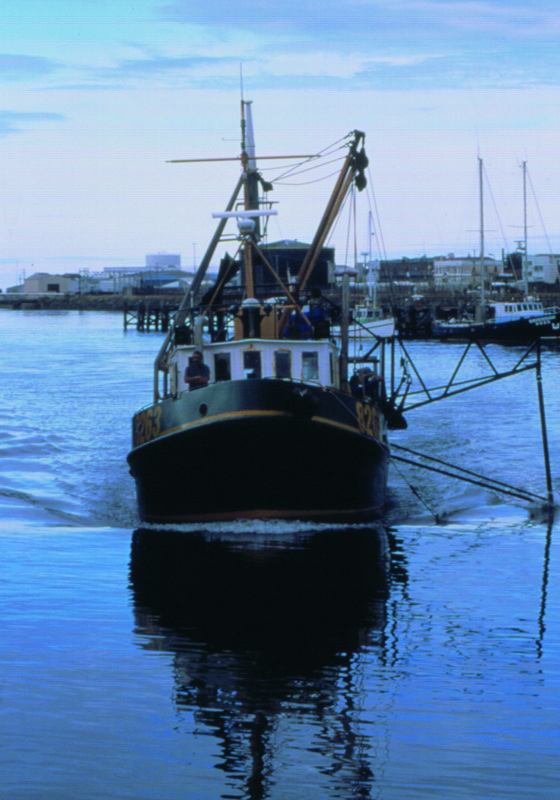 This portfolio of Southland's Marine Construction industry was prepared by Venture Southland to facilitate collaborative marine engineering and manufacturing opportunities.